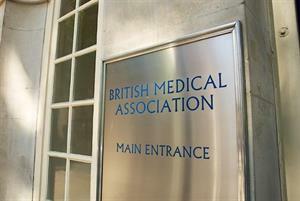 What is the BMA's advice on dropping unfunded work? A GPonline investigation has found that practices are providing care worth millions of pounds for free every year. In a bid to control workload many are considering dropping this work, so what is the advice on doing this? Some 70% of GP partners responding to a GPonline poll say that their practice provides some non-core services, for which they receive no extra funding. Given the shortage of GPs, increased demand from patients and practices’ ballooning workloads, unsurprisingly 59% of partners say that they are considering dropping unfunded work in the coming 12 months. However, GPonline’s figures suggest that practices find it difficult to stop providing these services. GPonline has been tracking this issue since 2015 when the BMA published its guidance Quality first: managing workload. In each survey across the years the proportion of partners saying their practice provides some work for free has remained broadly similar, as has the number saying they plan to drop unfunded work, suggesting little has changed in the last three years. Comments from this year's survey highlight why practices often feel they have no choice but to provide some services for free. ‘As we are in between hospitals I feel we cannot refer patients back to the hospital every time we need to something that is unfunded. At the end of the day, if we're not doing it, it will not be done,’ one GP said. What do we mean by unfunded work? Part of the problem is that GPs – and commissioners – are often unclear about what work should be classed as non-core and therefore attract extra payment under an enhanced service or other local funding arrangement. The BMA issued guidance last year which details a list of 88 enhanced services ‘that have been commissioned somewhere in the UK’. 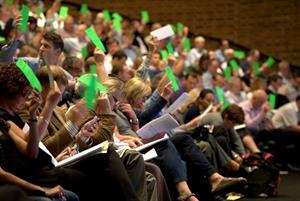 What does the BMA say practices should do? The Quality First guidance says that in the current climate ‘it is crucial that the safe provision of core services to patients remains GPs’ overriding core priority’. In response to last year's GPonline poll, GPC chair Dr Richard Vautrey said GPs should consider dropping unfunded services. 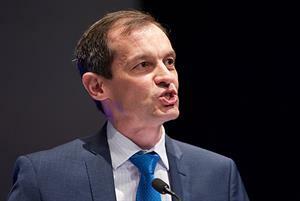 ‘GPs need to look at the bottom line and ensure they are not effectively paying out of their own pocket to provide NHS services,' he said. ‘They are running businesses and they need to be business-like in the way that they approach these things. GPs do have the power to stop these things. They are self-employed businessmen and women and while it is difficult – and it can always be very difficult to say no – sometimes that can actually be the best way to get a proper service commissioned. How can practices implement any changes? If you believe that your practice is currently undertaking work that should be carried out in secondary care the BMA has produced a series of letters to help you explain to hospitals why you are unable to continue this. The letters highlight hospitals' responsibilities under their own standard contract and you can download them here. They can also be imported into your clinical system and adapted for any work you believe should be provided by another part of the health service, for example community services. 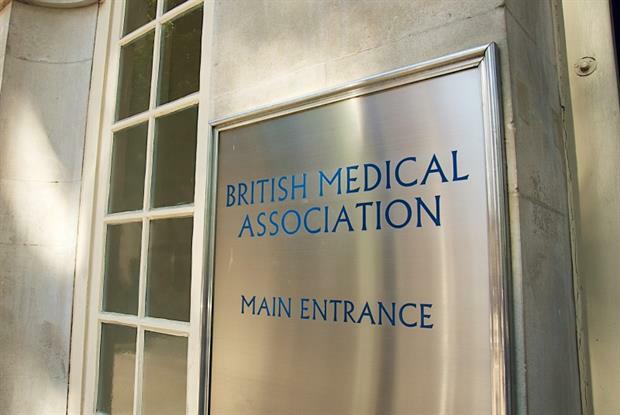 Practices should work in conjunction with LMCs, CCGs and patient participation groups when introducing any changes to reduce workload, the BMA advises. Inform patients of the reasons for any changes made in practice systems or services provided. Discuss this with your patient participation group, using direct verbal communication, posters, messages on waiting room screens, information sheets, the practice website, and/or any other available communication tools. The overriding message to patients must be that any changes are in order for the practice to provide quality and safe care to patients. Involve other local practices, and work together to support each other. Use your entitlement as a CCG member practice to influence your CCG to commission appropriate services and commission alternative services if necessary.